Bhajju Shyam, of the Gond tribe of central India, disarmingly spins the west's anthropolgical gaze back on itself in this stunning illustrated travelogue. 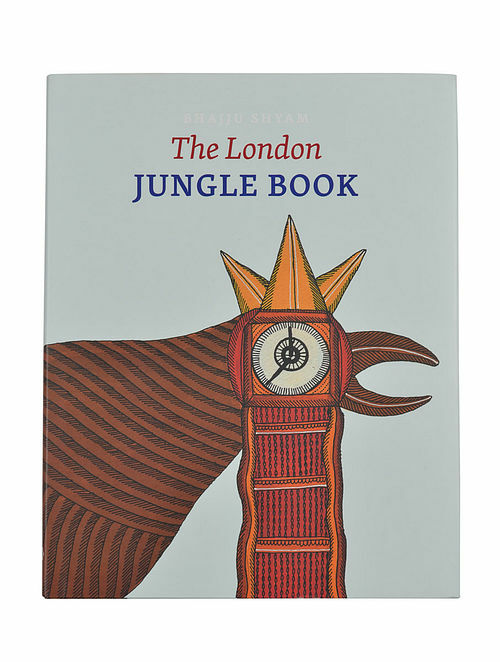 With radical innocence and great sophistication, Bhajju records his observations of London, transforming the city's street, pubs, and monuments into strange and unimagined bestiaries. A witty and ceaseless inventive artist, he uses the visual language of his native tradition to re-imagine the city as it has never been seen before.